Uvex is one of the leading manufacturers of sport goggles. Uvex has been producing innovative and high quality protective wear since its founding in Bavaria in 1926 and is still run by family members. Decades of experience and taking advantage of the newest technologies are the two columns on which the brand is based. 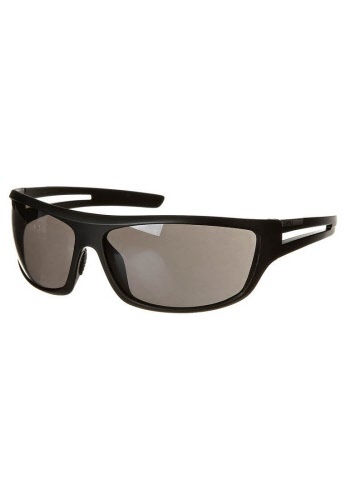 Top quality comfortable sunglasses with UV protection round their exceptional range off.